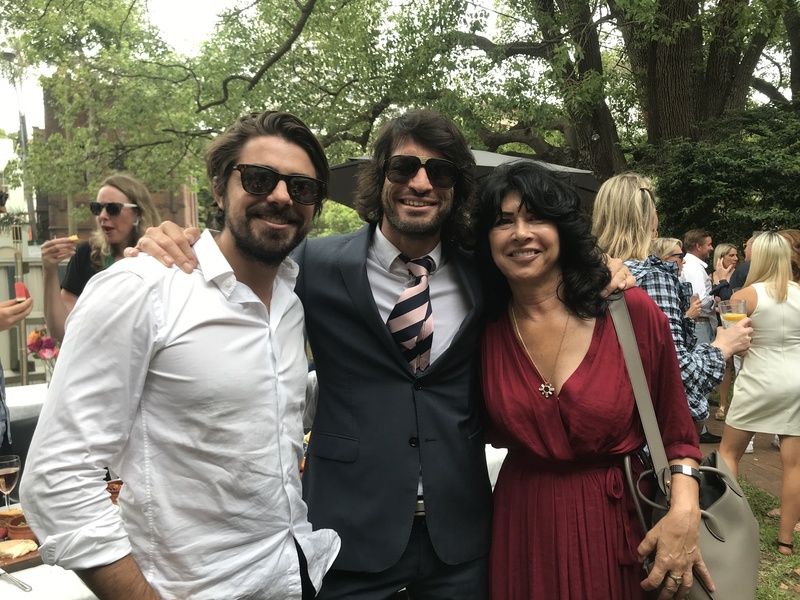 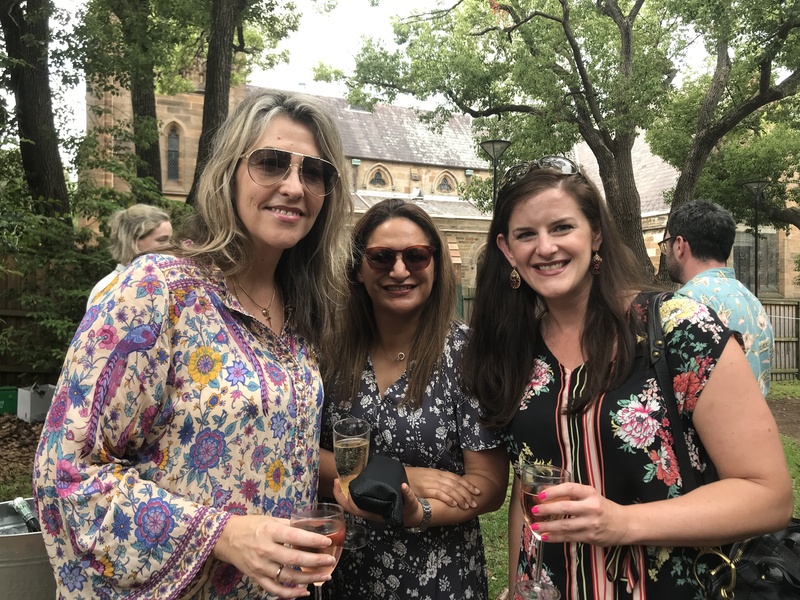 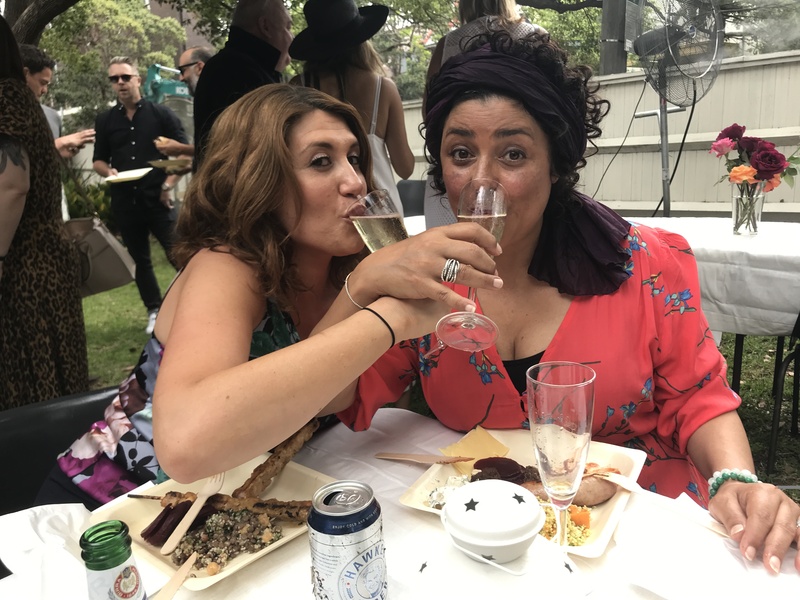 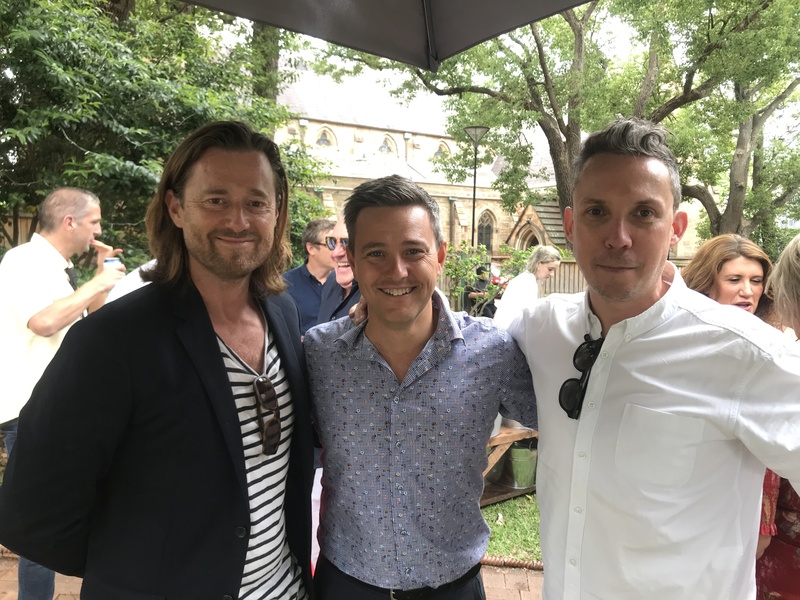 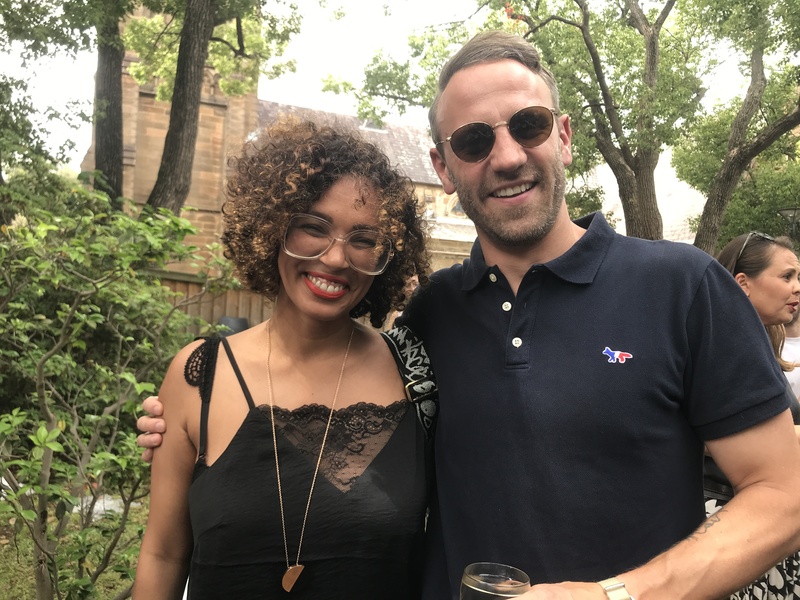 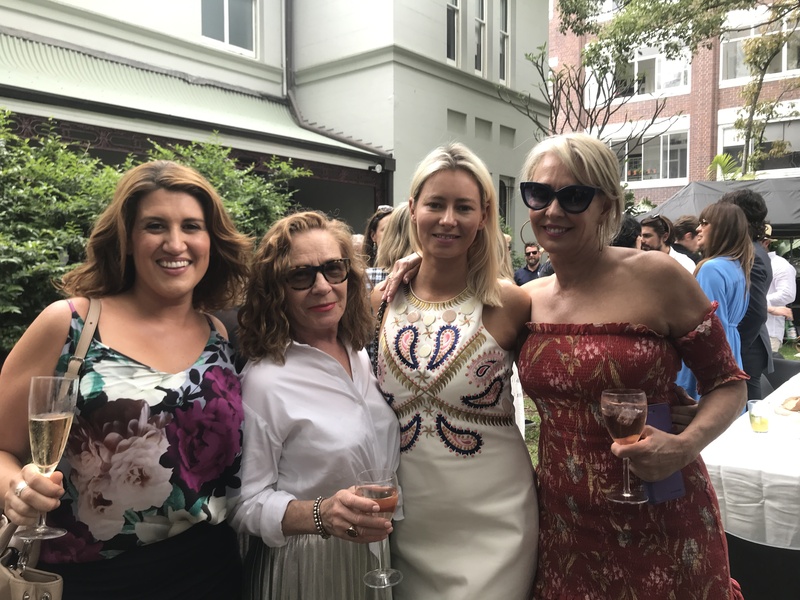 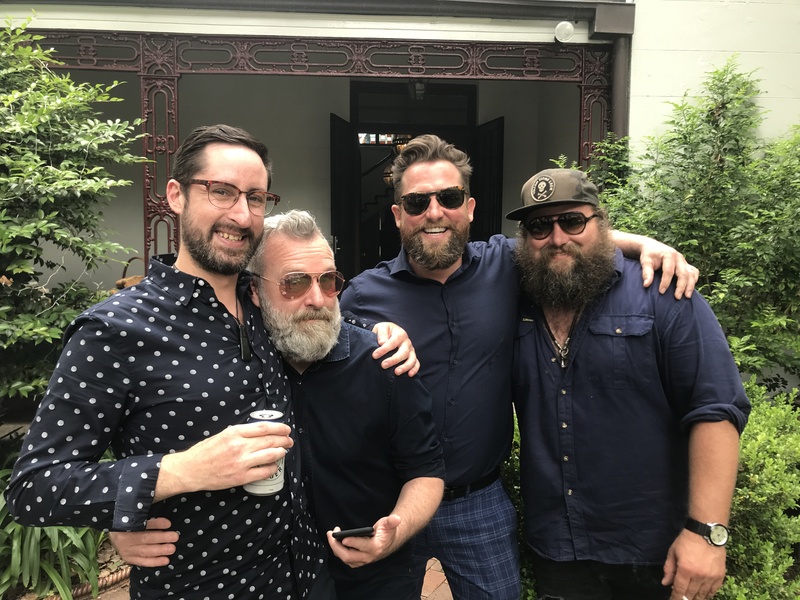 As the horses took to the track in Melbourne, the runners and riders from Sydney’s advertising community took to the field at Alt’s Darlinghurst studio for the company’s annual Melbourne Cup Barbecue and Garden Party. 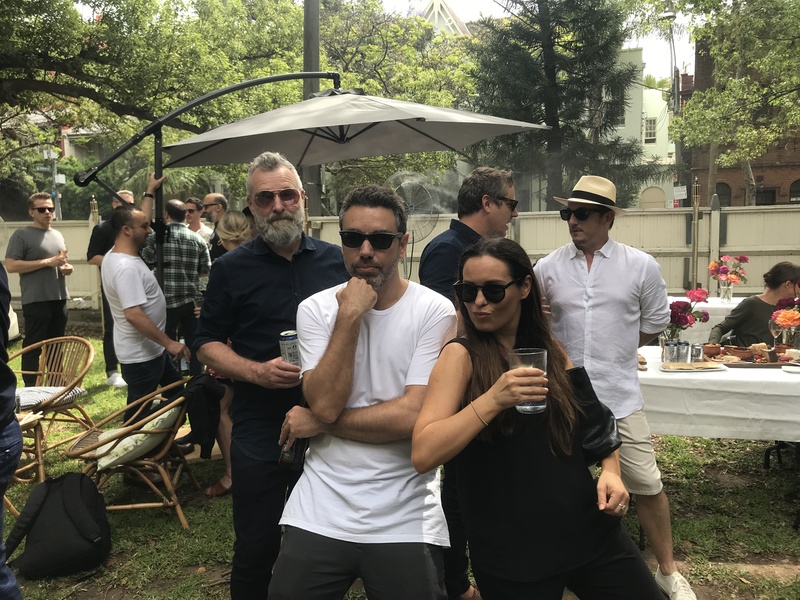 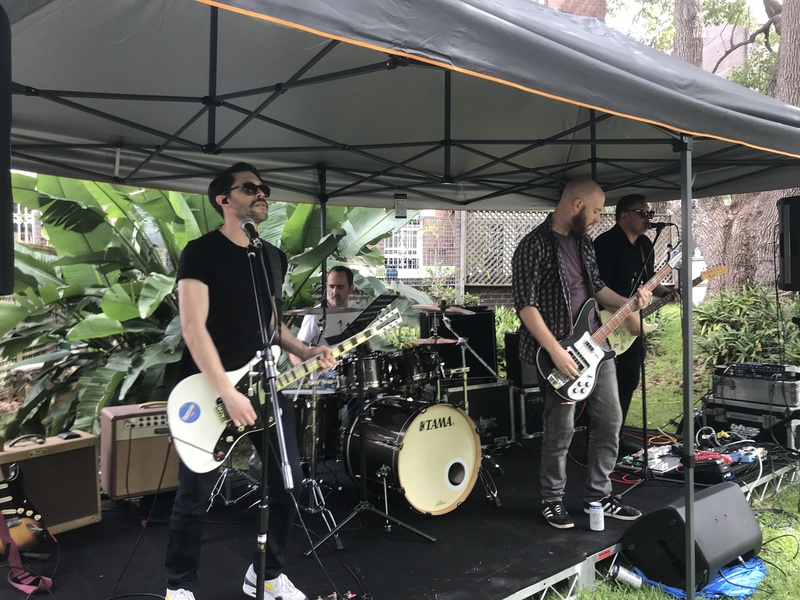 Around 200 of the leading creatives and crew from agency, production and post came together for the afternoon and evening, with live entertainment provided by a cavalcade of live musicians, including Sydney’s alt-rockers, Steve, alongside players from Alt, Electric Sheep and Rumble Studios. 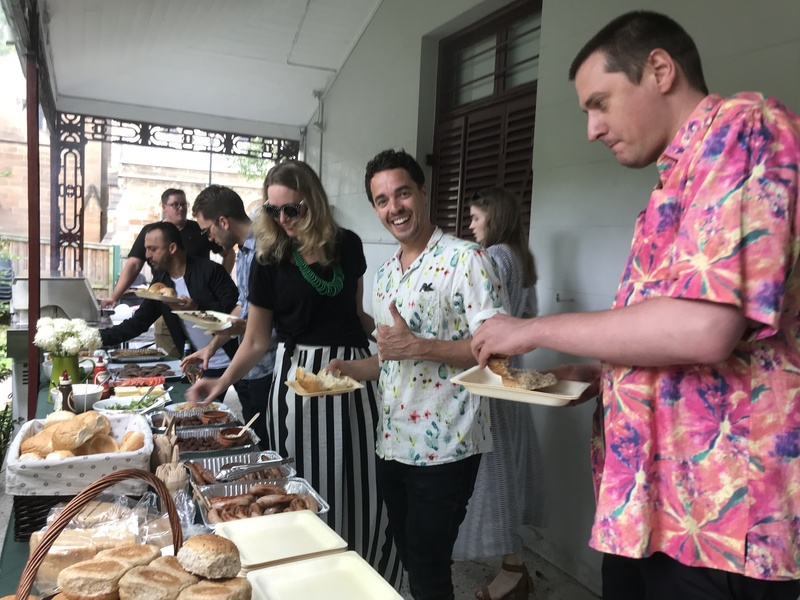 The winners and losers of the sweepstakes also enjoyed a BBQ and drinks on a day that lasted into the wee small hours.